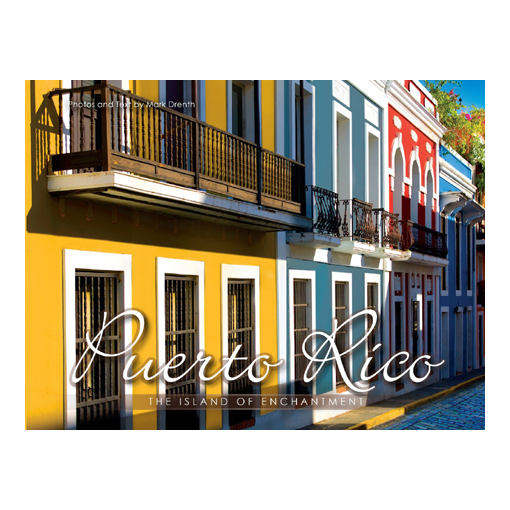 The Puerto Rico Quarter Collection features one uncirculated quarter each from the Denver (D) and Philadelphia (P) mints. Puerto Rico is the second District and Territories quarter of 2009. The Puerto Rico Quarter features a sentry box, symbolizing Puerto Rico’s strength and solitude. The official flower, the Puerto Rican Hibiscus, is shown as well as the inscription “Isla del Encanto,” which translates to “The Island of Enchantment.” This two-coin set of brilliant uncirculated U.S. Minted quarter dollars is an educational and convenient way to collect every quarter in the 56-coin series. The colorful tri-fold card includes interesting historical facts about the state and the significance of its quarter design. It includes notable natives, population and other interesting statistics to study and enjoy. The collection opens up to a 5″ x 15″ vertical tri-fold.